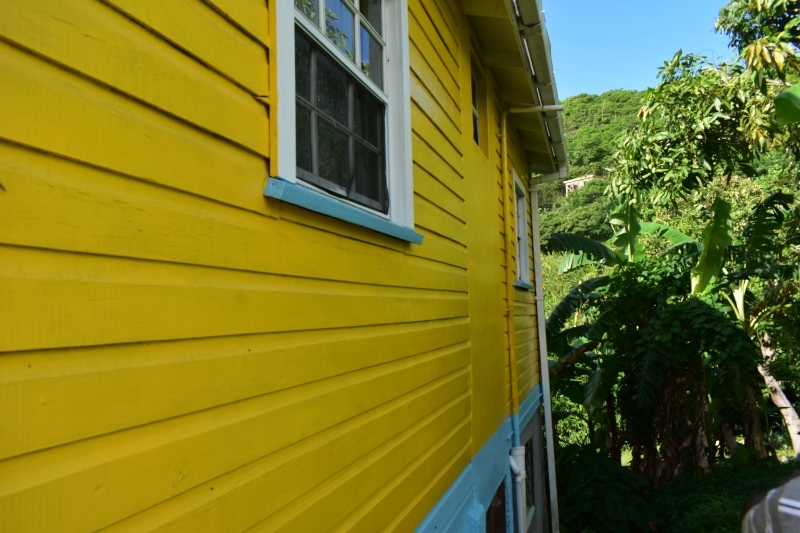 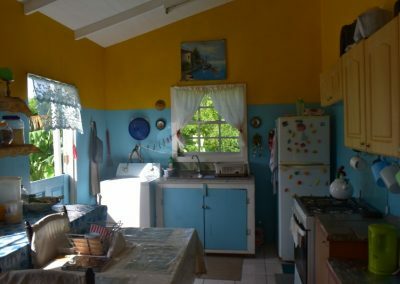 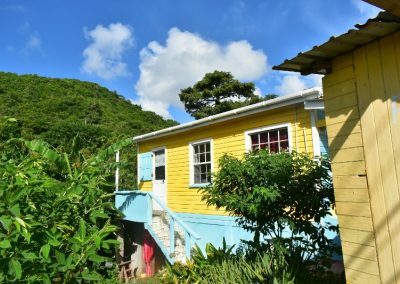 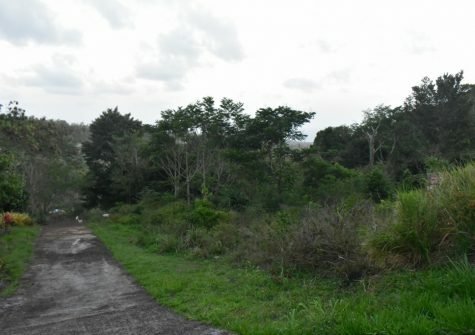 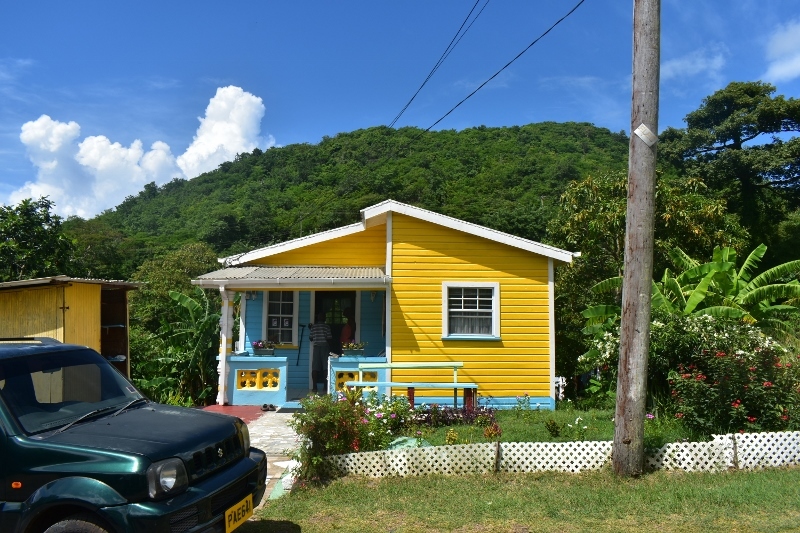 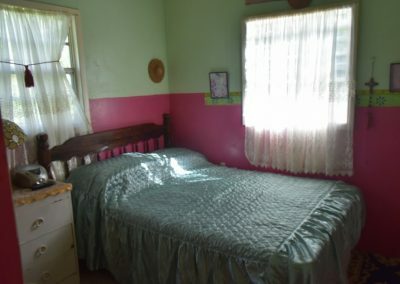 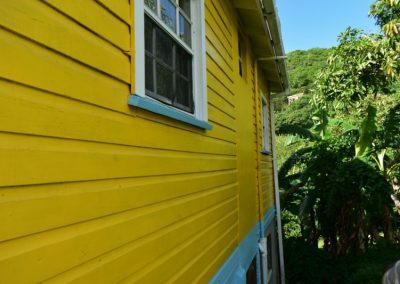 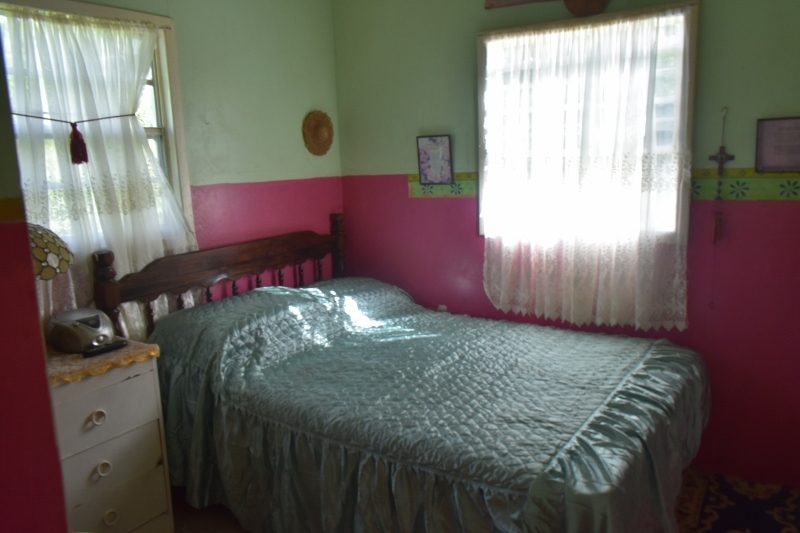 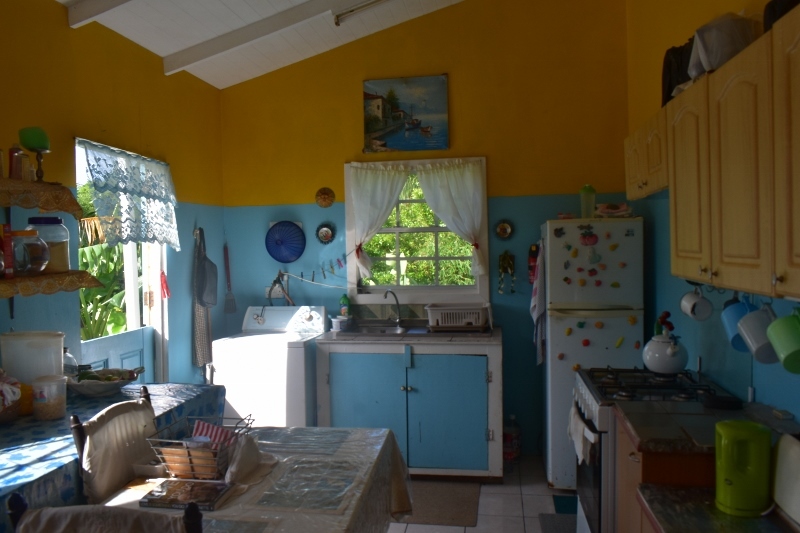 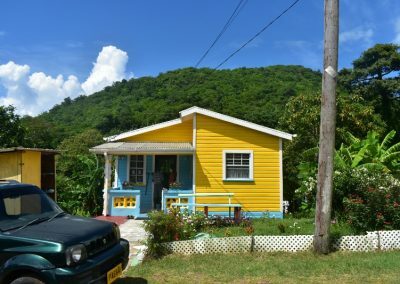 Located in Balies bacolette St David’s this fixer upper features a total of 4 bedroom and two baths. 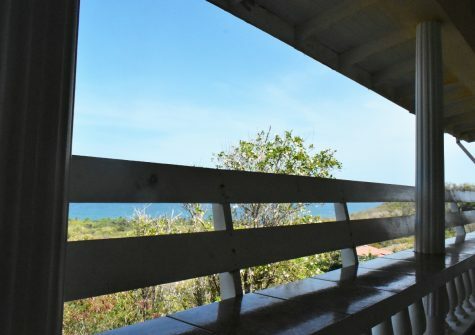 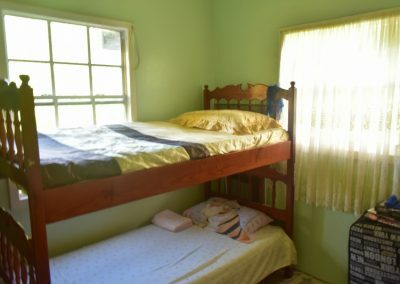 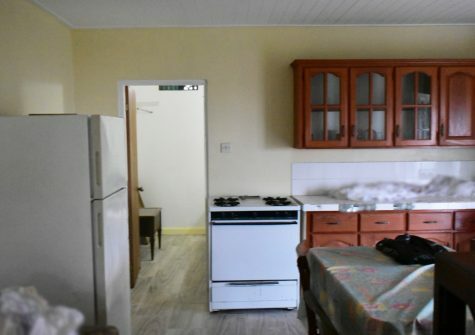 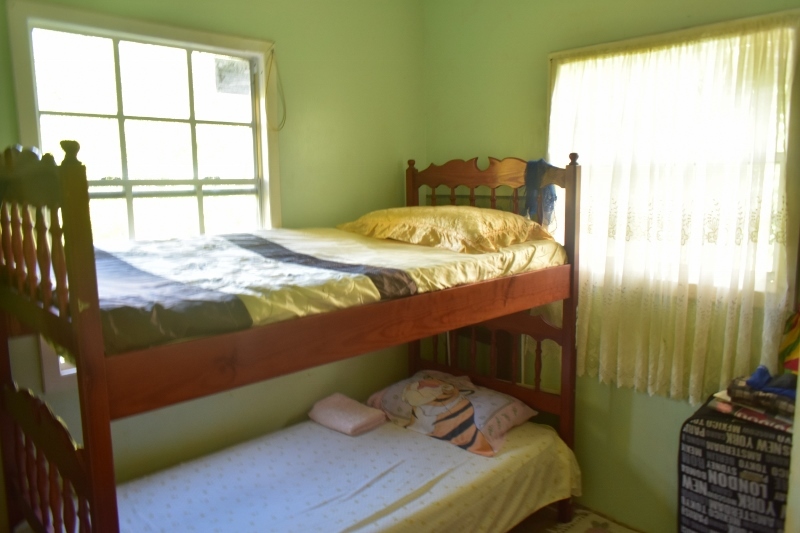 The upstairs consists of 2 relatively spacious bedrooms, kitchen, dining and bathroom area, and is primarily a wooden structure with the flooring being concrete. 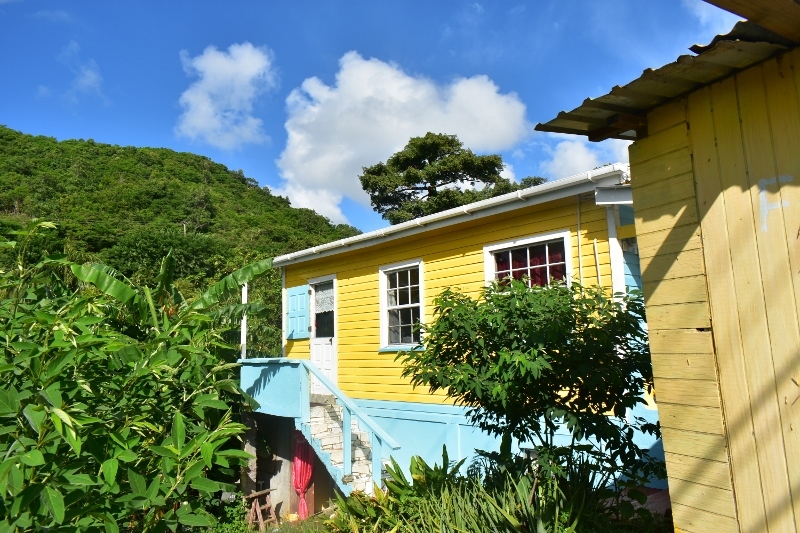 The downstairs is 70% complete and features 2 bedroom 1 bath kitchen and dining area and is constructed with concrete blocks.